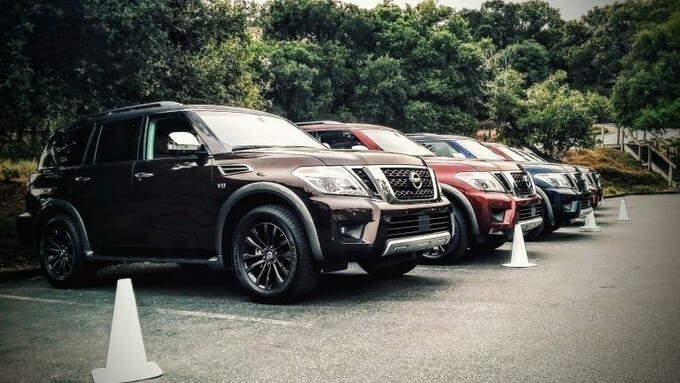 Nissan Armada gets its first redesigned model in 2017. The eminent Japanese Automaker Nissan manufactured this all-new Armada with a concept of overland adventuring SUV. Surprisingly, this latest edition gains much attention from all over the world due to its Armada Mountain Patrol Concept. The 2018 Armada is finally unveiled in the market as legendary body-on-frame off-roader. This large SUV displays great sheer off-road abilities, thanks to its powerful engine that never tires to outperform in any challenging condition. The growing popularity of this rugged SUV has taken over the big rivals in the market competition. 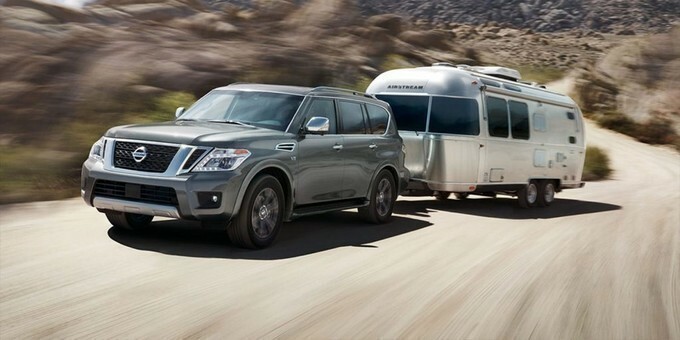 According to US News and World Reports, Nissan Armada 2018 is also ranked as fifth large SUVs. The redesigned body shape and conceptual designing of this all-new Armada has elevated its class. It has now become a pure military brat vehicle, offering the maximum towing capacity, increased rigidity and extra hauling. Hence, the combination of comfort, advanced technology and flexible performance makes it a perfect off-roader and overland adventurer. The new Nissan Armada 2018 is powerfully built with rock-hard material that delivers an immense appearance. The SUV is completely redesigned inside out, fitted with steel bumpers, rock rails, wide fender, lift kit, auxiliary lights and light bar on front. At the rear, it is given with fuel canister, spare tire, traction mats, rear steel bumper and mountings for overland hardware. However, the body is heavy in weight, but it never gets strained and swift quickly. The latest designing has also upgraded the interior cabin, bringing more comfort and space inside. This Armada has got spacious and roomier interior than any of the predecessors. It seats up to eight passengers, offering more space in second row than first and third row seats. The interior is beautifully equipped with quality features, which gives practical touches on the go. Heated and ventilated seats, a warming steering wheel, a standard Bose surround sound system and side-mounted rear vents are being equipped inside in order to deliver a comfy and well balanced ride. 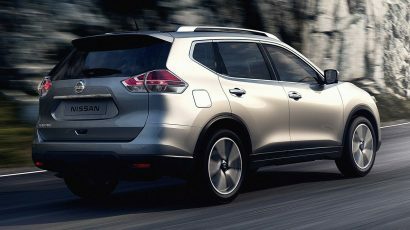 Moreover, this SUV has covered all areas, which tends to offer a boasted and more practical drive than ever before. The Armada Mountain Patrol offers a reliable performance on the go. The ride quality is pleasing enough that you can never expect it from any other hulking SUV. It is available in four trim levels: SV, SL, Platinum and Platinum Reserve. All trim options are mounted with single V8 engine, and mated to seven speed automatic transmission. 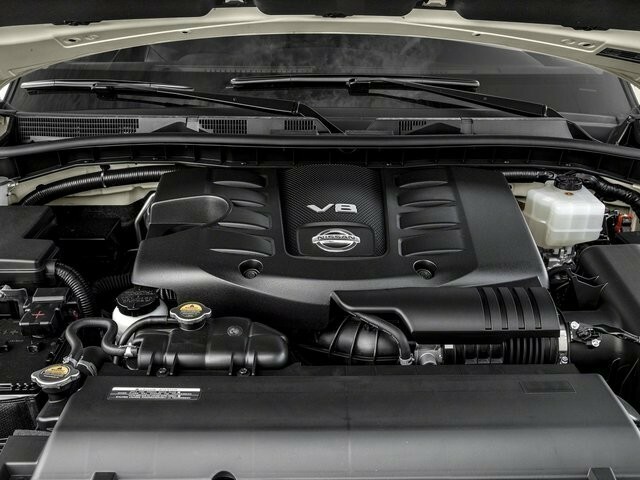 The 5.6-liter Direct Injection V8 engine is fixed with VVEL valve control that develops peak power of 390 horsepower, providing maximum fuel efficiency and desired fuel economy. The highly energized engine delivers an impressive towing capacity of 8500-lb, which is peak in this segment. It also includes Adaptive Shift Control, wider gear ratios, idle neutral control and automatic transmission fluid warmer. In short, the engine develops more power, and remains quite while performing at high speed. 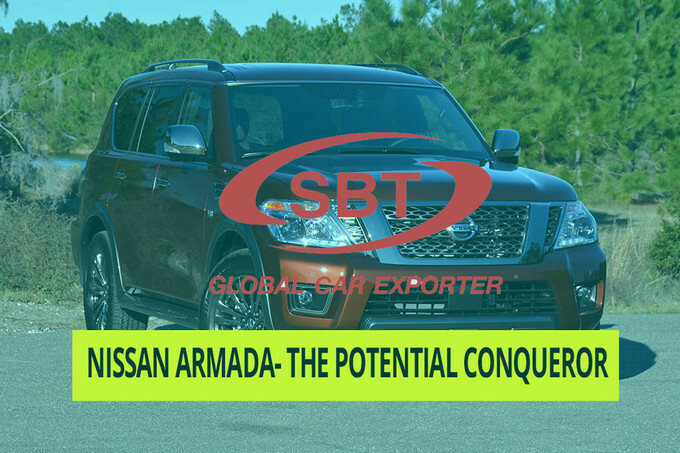 Hence, Nissan Armada 2018 is undoubtedly the latest sensation in SUV market which has made easy to work out from high to low ground level. 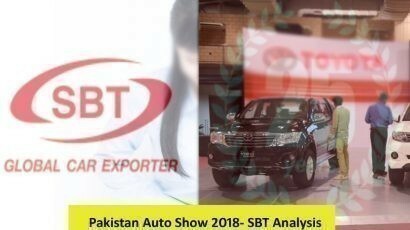 As used car exporter we are positive that it will bring good name to Nissan and in near future we hope to provide our customer the best possible deal for this SUV too. 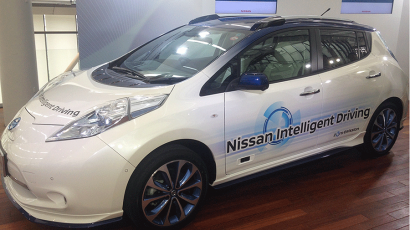 Full article : Honda, Nissan – The Hottest Battle in Town! Honda, Nissan – The Hottest Battle in Town! Full article : This Is Nissan GTR New Model…!!! And Its Real…!!! This Is Nissan GTR New Model…!!! And Its Real…!!! Full article : The Most Shocking And Aggressive Adverts From Nissan…!!! The Most Shocking And Aggressive Adverts From Nissan…!! !